Oh no, is that a GHOST!?! 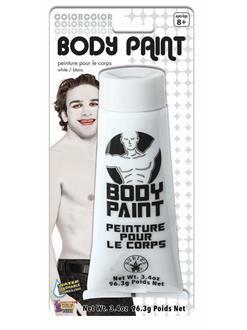 Its not even Halloween yet and the spirits of the undead are floating about in chaotic bright white effervescence!?! 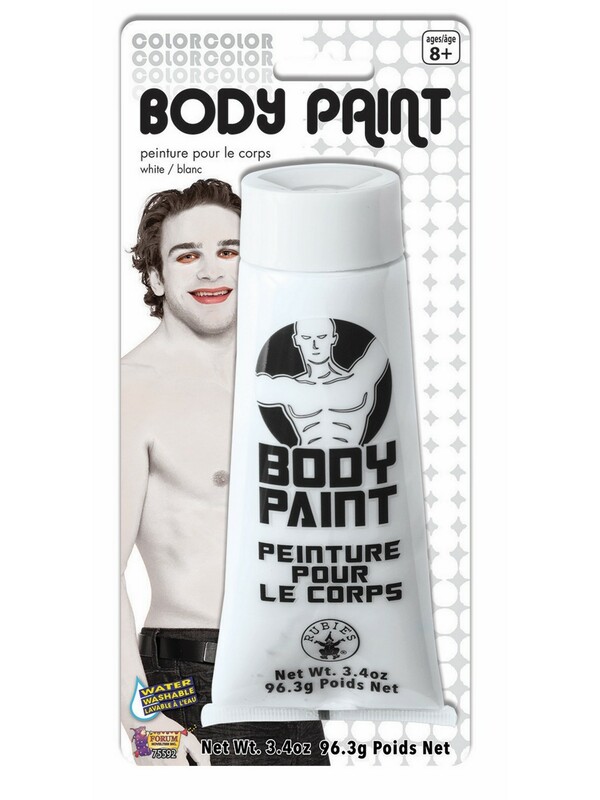 Oh wait, never mind, you just picked up some White Body Paint to add some crisp white concealment to your already bright white party dress this year!